 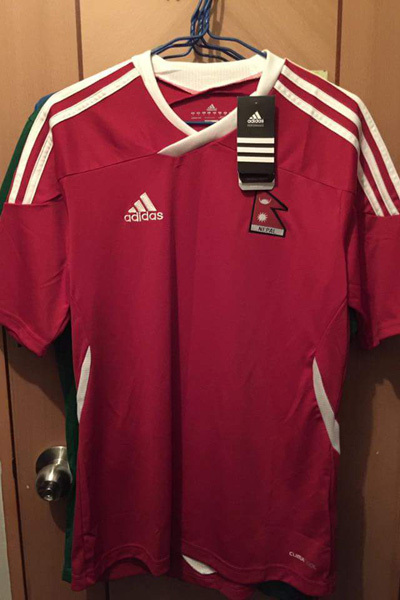 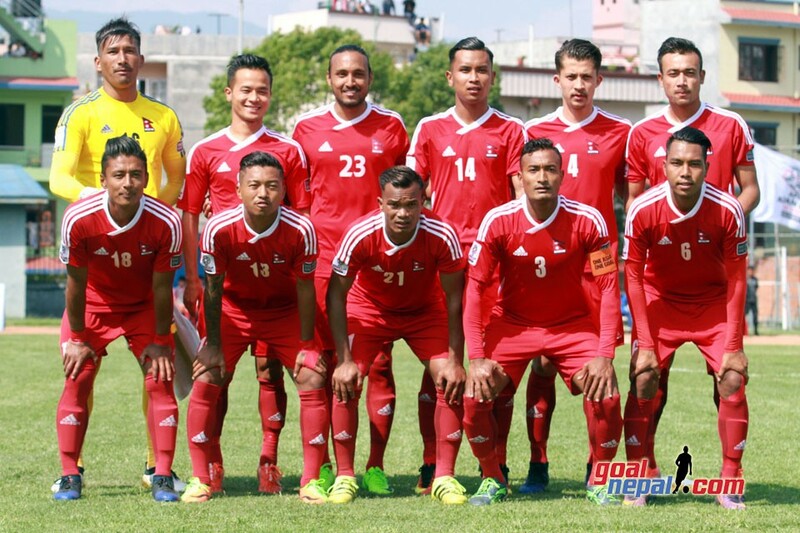 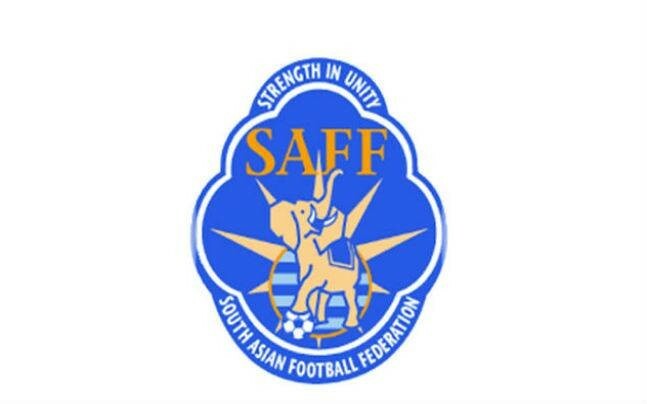 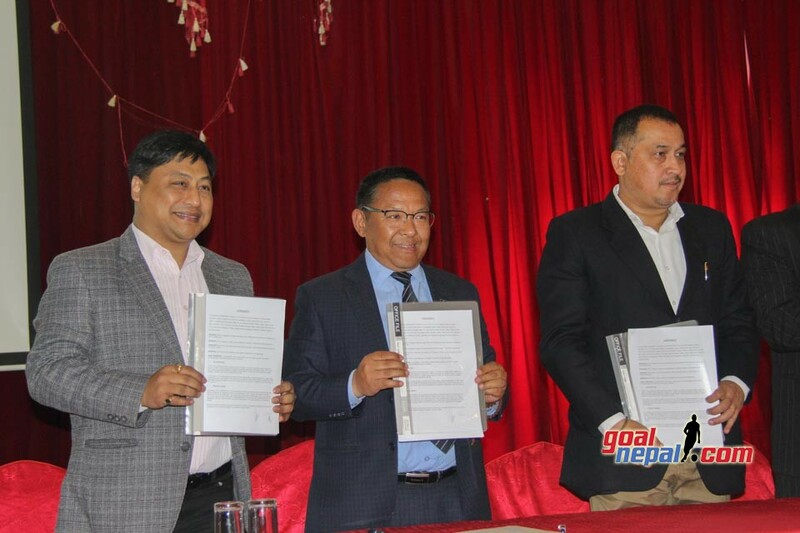 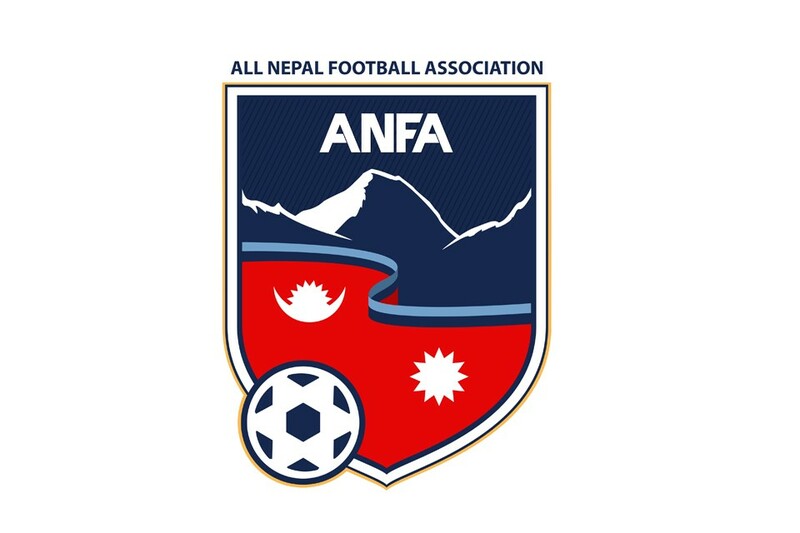 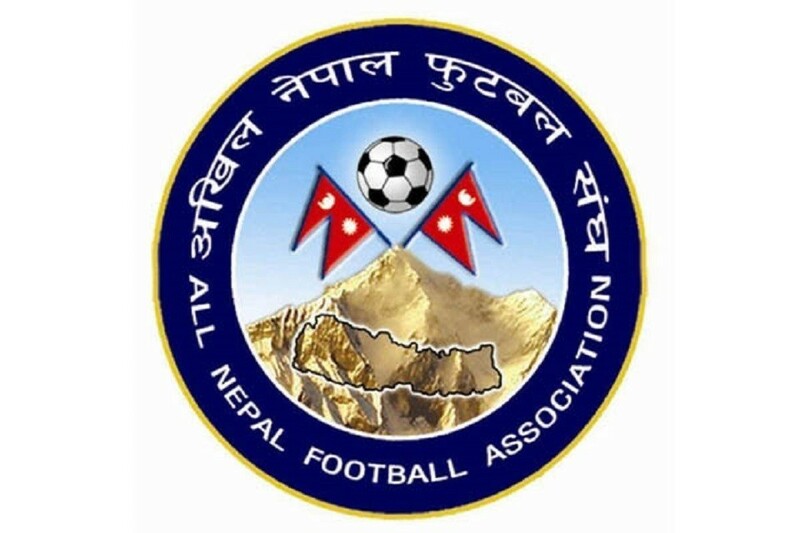 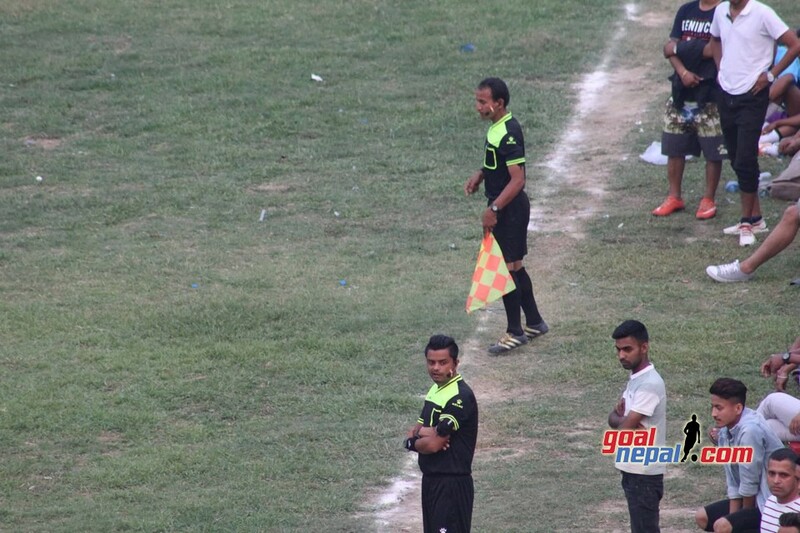 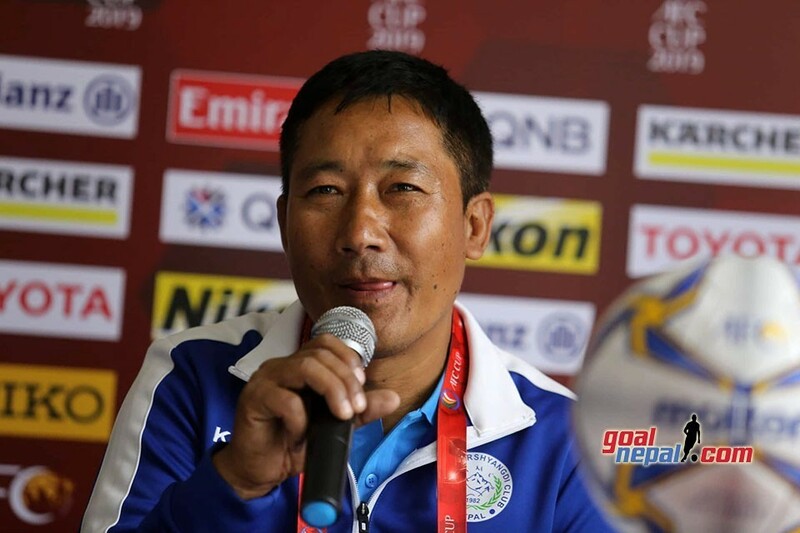 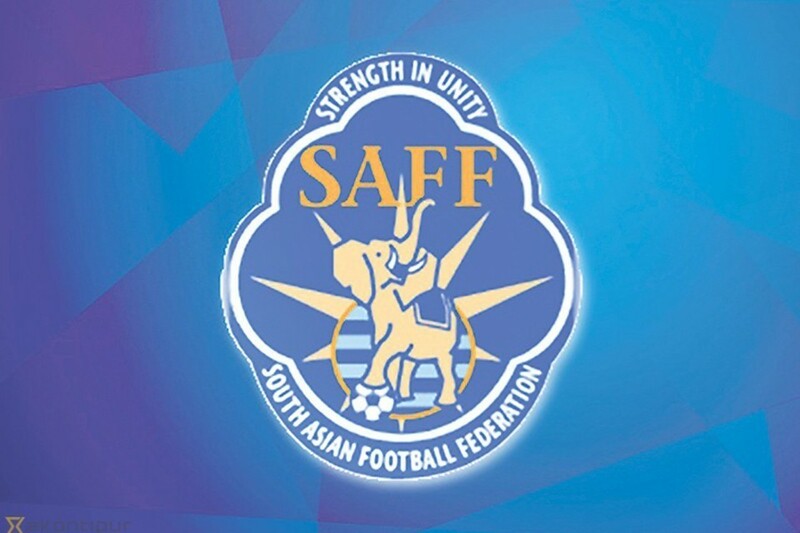 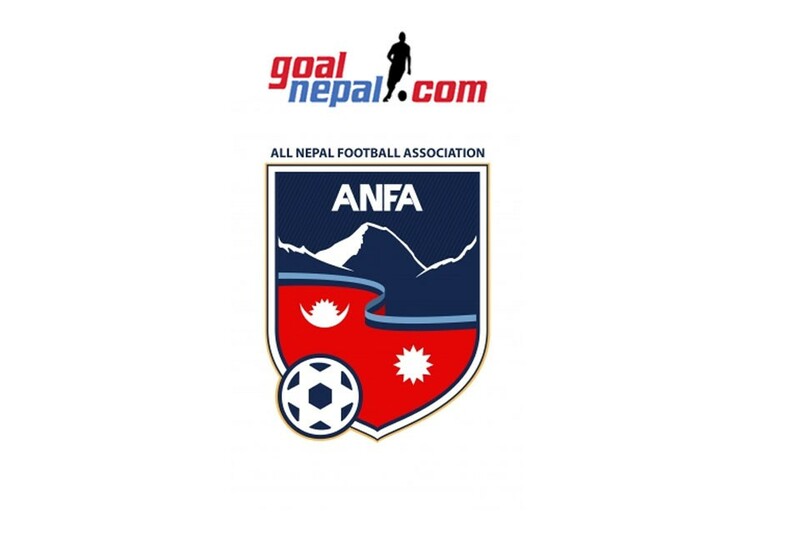 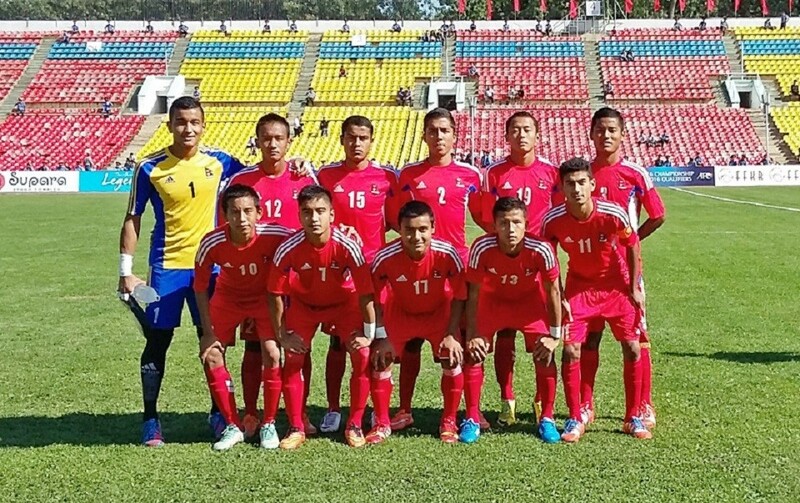 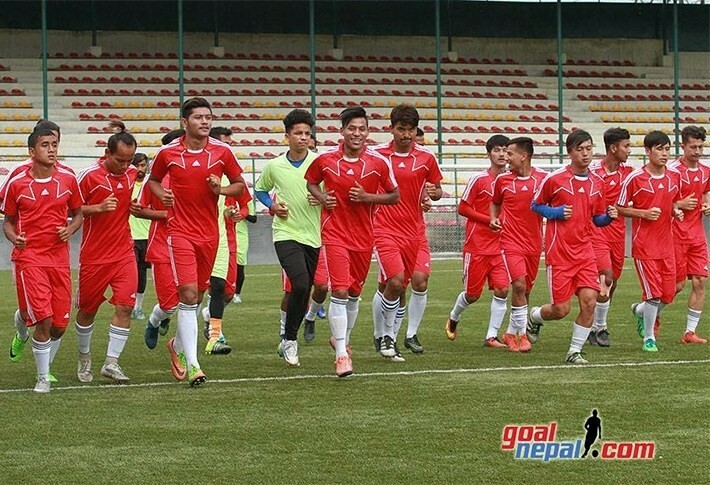 ANFA has announced the date for Martyr's memorial A Division league. 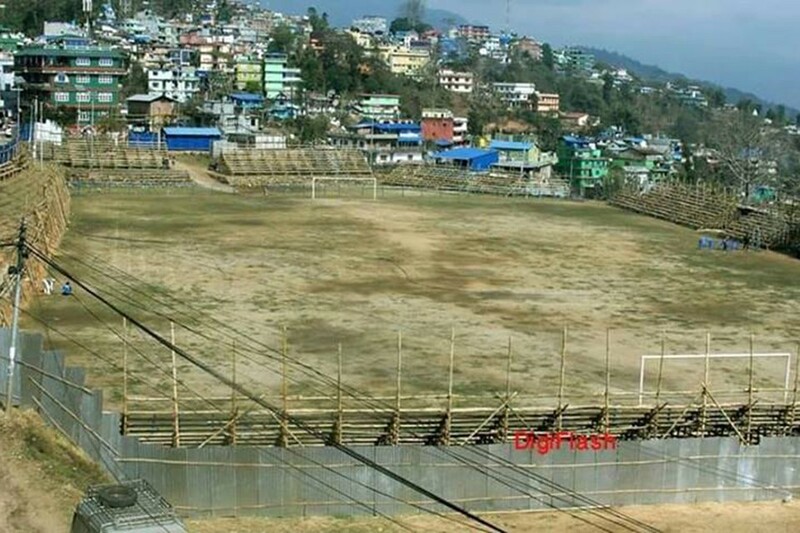 The committee led by former AIGP Bigyan Raj Sharma finalized the date on Wednesday. 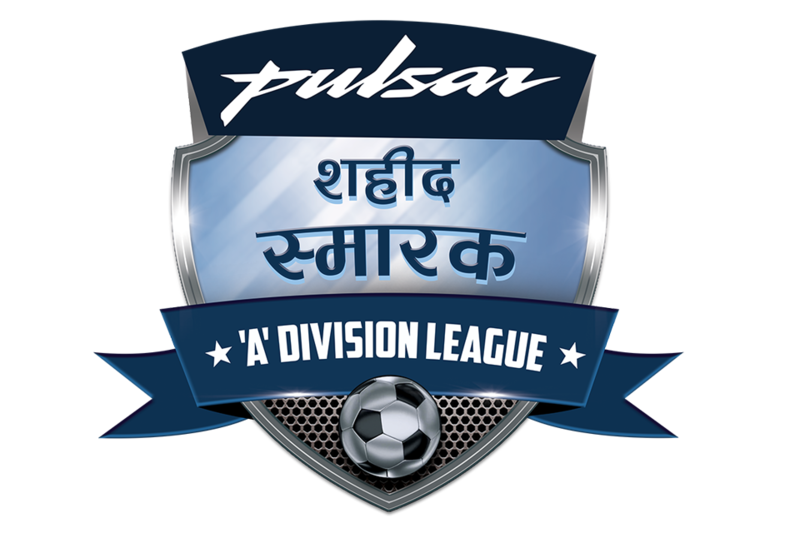 The league will start from Ashoj 13 (September 29 to Magh 16 30 January 2019). 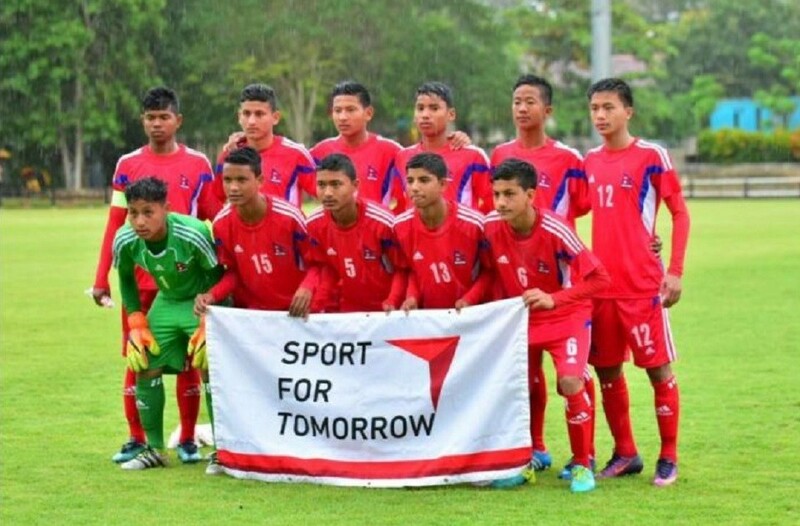 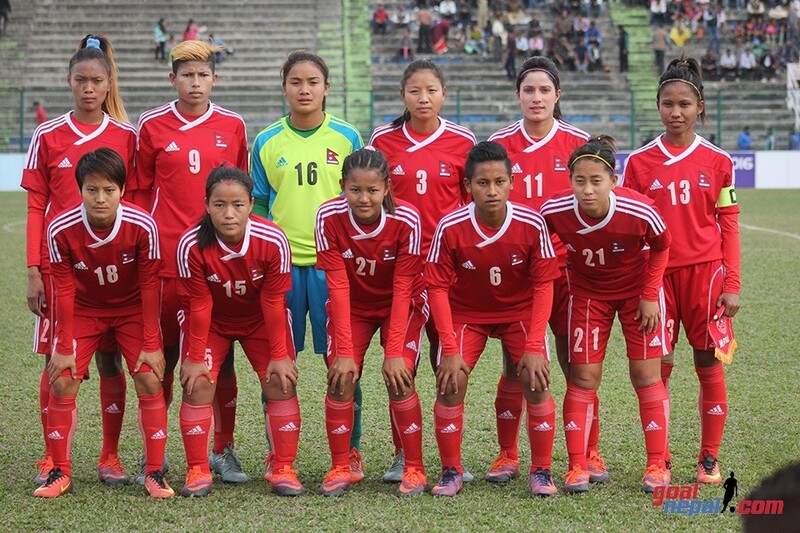 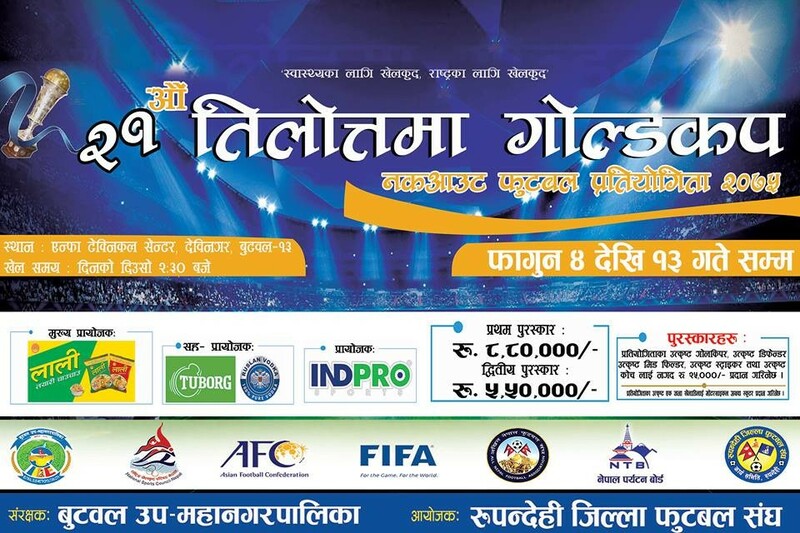 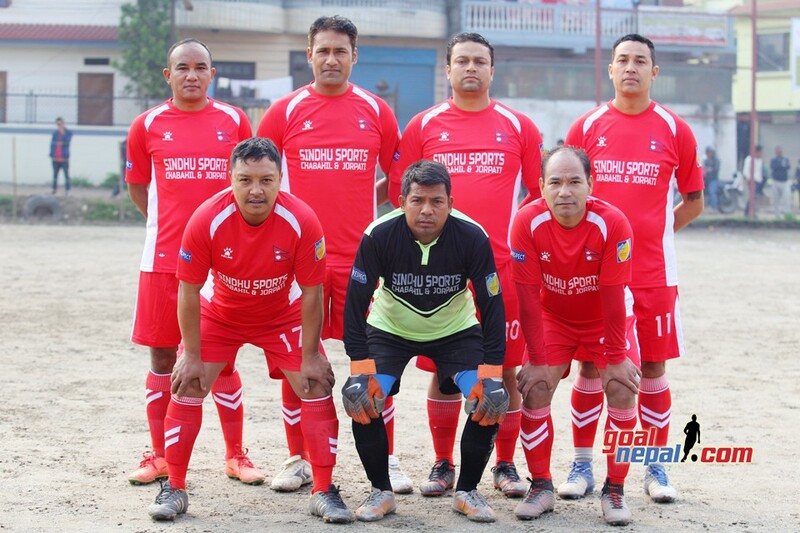 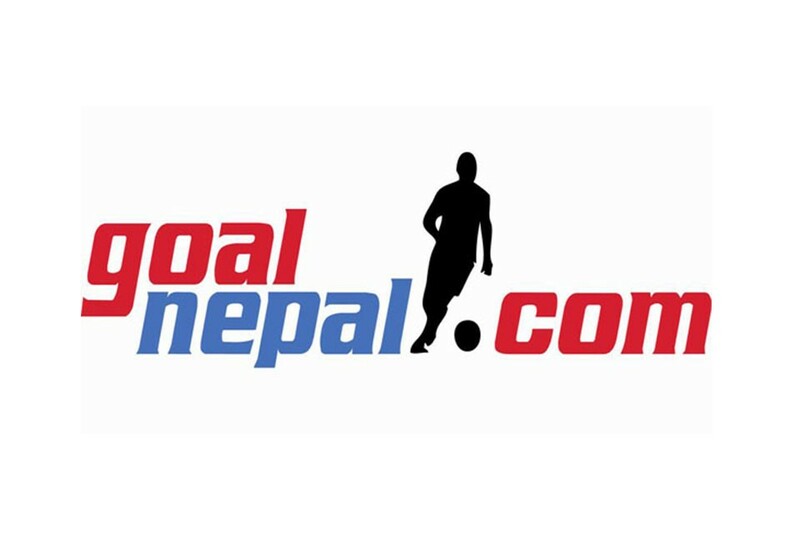 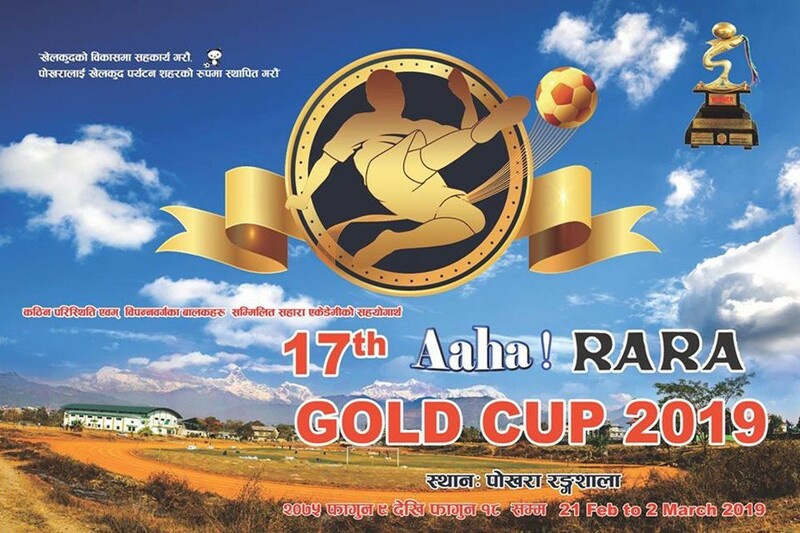 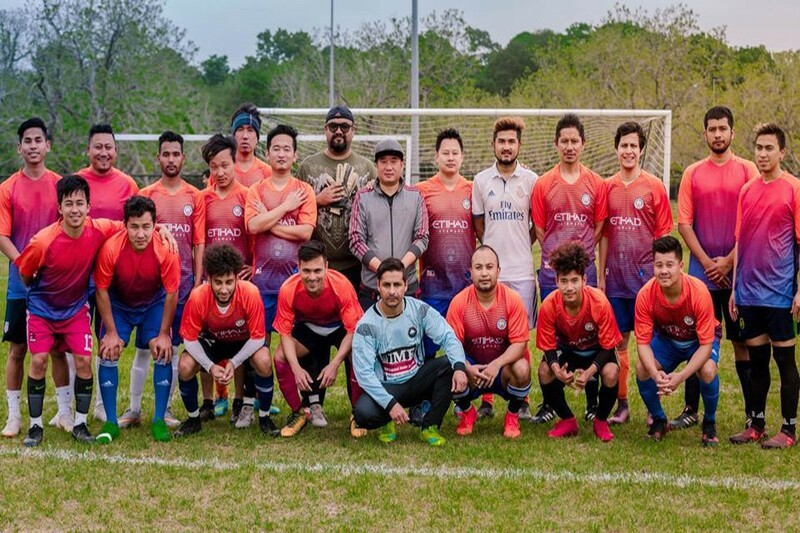 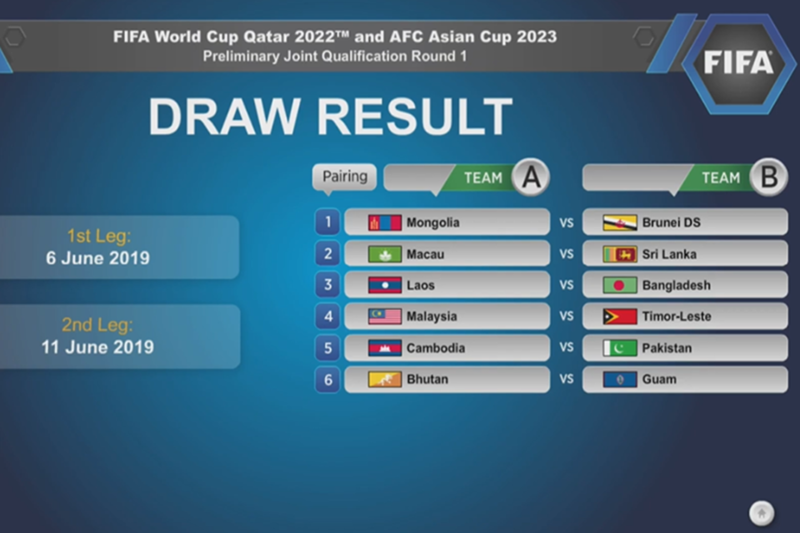 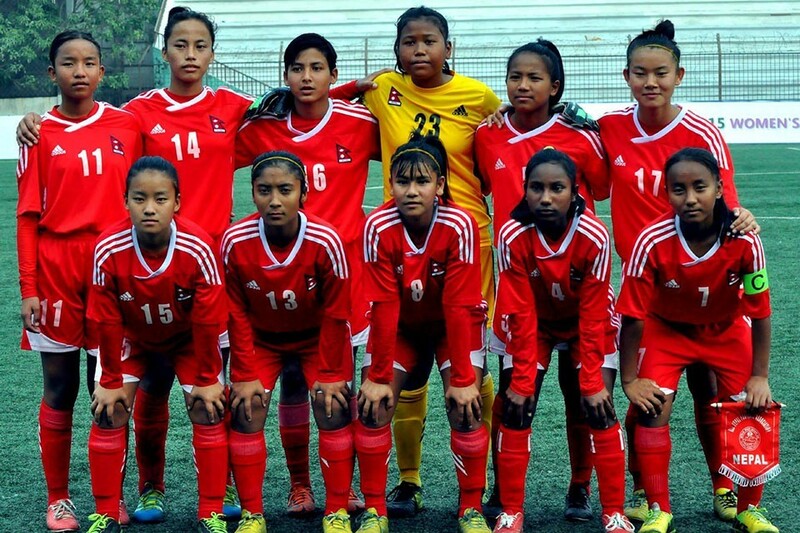 14 'A' Division teams -- Three Star Club, Manang Marshyangdi Club, Nepal Police Club, Nepal Armed Police Force Club, Nepal Army Club, Jawalakhel Youth Club, Friends' Club, Sankata Club, Machhindra Club, Saraswoti Youth Club, Chyasal Youth Club, New Road Team, Brigade Boys, Himalayan Sherpa Club -- will be competing in the league. 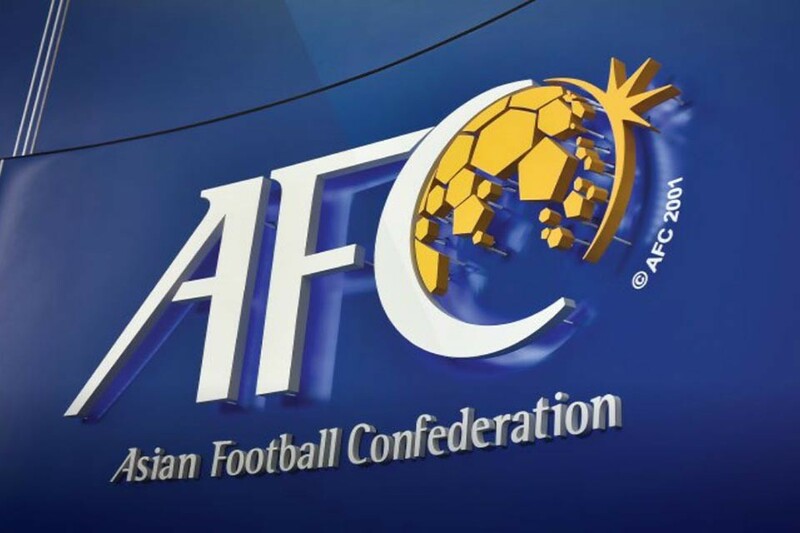 The FA hasn't revealed anything about the venue for the league.